Do you want a family home packed full of features and set to impress? Enter the Seaview design, exclusive to G.J. 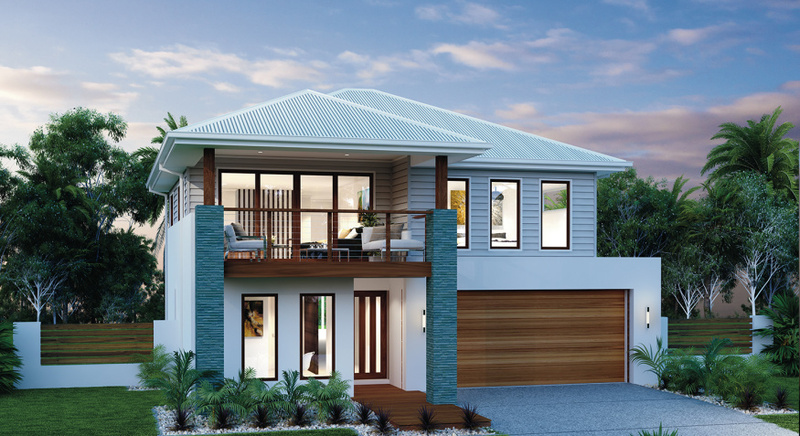 Gardner Homes, which encompasses two-storey living at its finest. In this spacious home the upstairs living area consists of a huge entertaining room with a built-in bar and lovely lifestyle balcony. This wonderful space is ideal for family celebrations, the kind that life-time memories are made of. On the ground floor the large office is perfect for a home business. Seaview is a home which has been carefully considered and beautifully executed - all it’s waiting for is you.